facial and body hair waxing. Don't be shy, we've seen it all! From brows to legs, and all that's in between, it's all taken care of at The Waxing Studio. HD Brows, brow waxing, eyebrow & lash tinting, weekend/party lashes, lash extensions, Microblading/semi-permanent - make your eyes standout with our extensive brow and lash treatments. A £20 deposit is required for a full set of lashes. Lash infills need to be done 2/3 weeks after initial appointment or you may be charged for a full set. are available at our new clinic, The Aesthetic Studio, based at Milton Hall on Deansgate. 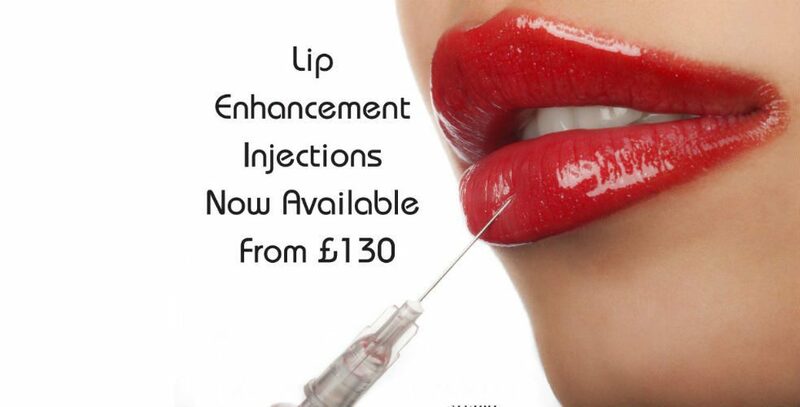 Services include Uma Jeunesse lip fillers and anti- wrinkle treatments as well as the popular NYTOX vampire facials. A £20 deposit is required for all aesthetic treatments. Copyright 2017 The Waxing Studio. 0161 839 6112.